These big, gray clouds mean a thunderstorm is coming! Stay indoors during a thunderstorm. Lightning can be dangerous! 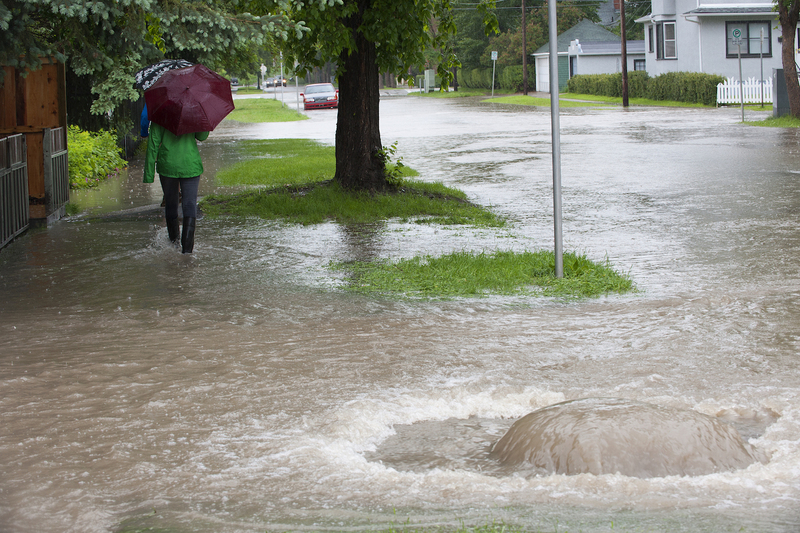 Thunderstorms bring plenty of rain. This rain may cause your town to flood. Thunderstorms can be good. They bring rain to help plants grow. Thunderstorms are rainstorms that bring lightning and thunder. During these storms, you can hear loud booms of thunder. You can also see flashes of lightning. Thunderstorms happen all over the world. Every minute, there is a thunderstorm happening somewhere in the world. Some places get more storms than others. In the United States, Florida is the state with the most thunderstorms. The middle of the country also gets many storms. What do thunderstorms look like? Before a thunderstorm, the clouds look dark and heavy. The clouds block the sunlight. It gets windy. During a thunderstorm, rain falls and lightning strikes. Lightning is full of energy. 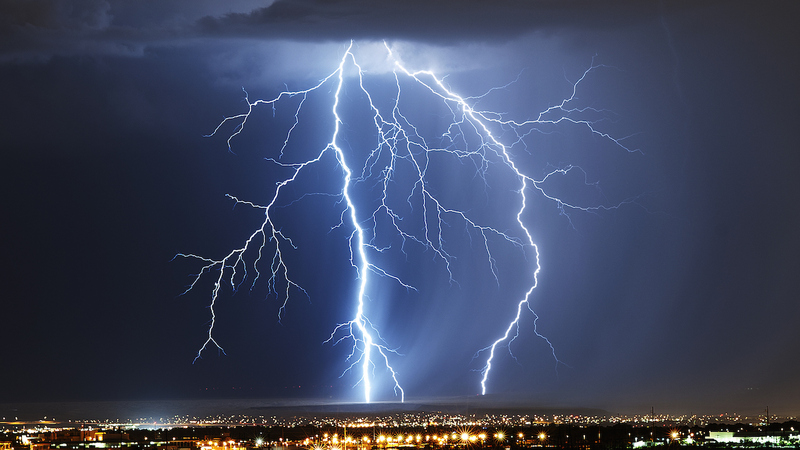 The energy causes the air around the lightning to explode. These explosions make the “boom!” sound of thunder. 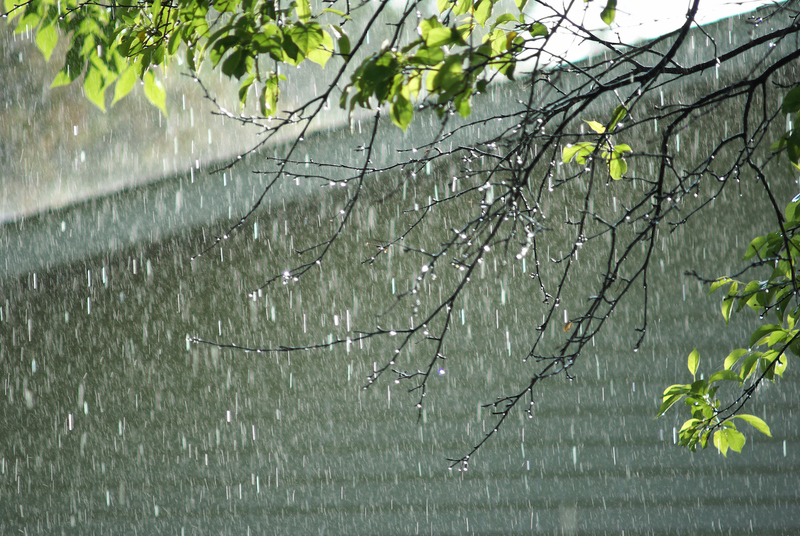 Thunderstorms happen when the air is warm and wet. Many thunderstorms happen in spring or summer. They start in the afternoon. Most thunderstorms last for less than an hour. 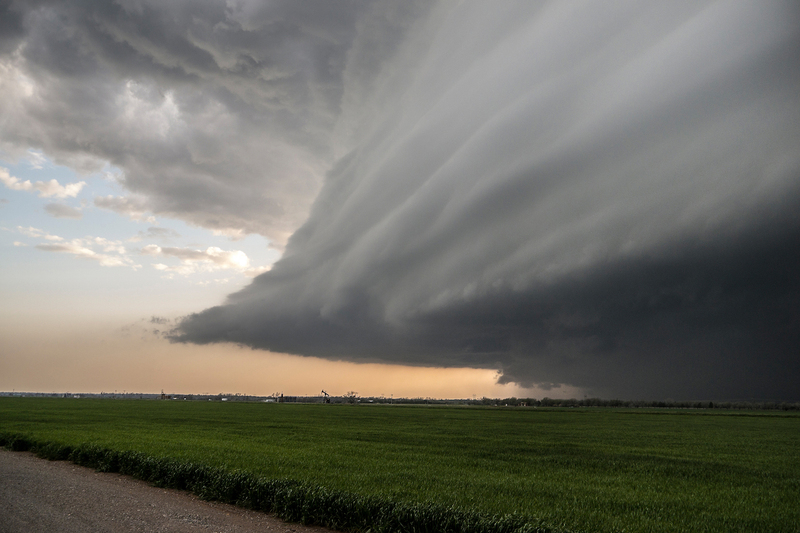 Some thunderstorms bring strong winds, tornadoes, or hail. Hail is when ice falls from the sky! "Thunderstorms." Report Builder, Gareth Stevens Publishing, garethreportbuilder.com/article/504/thunderstorms. Accessed 24 Apr, 2019.